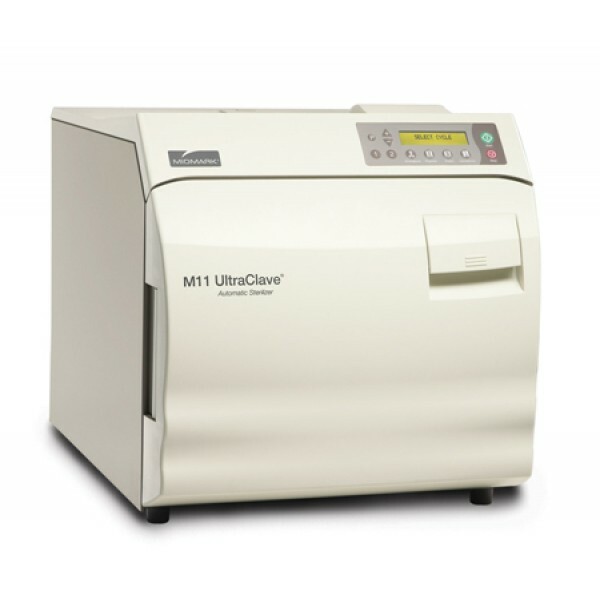 The Midmark M11 UltraClave Automatic Sterilizer provides an intuitive display and simple prompts that help you easily select the cycle you need...whether it is for unwrapped items, pouches, packs or handpieces. 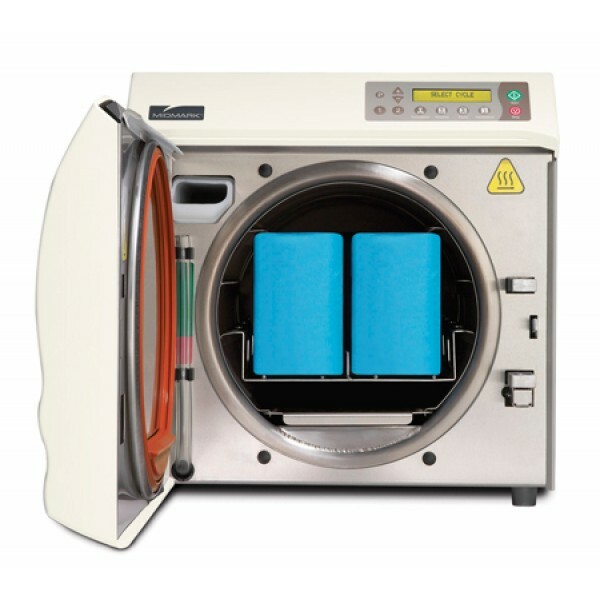 Once the sterilization process is complete, the door conveniently opens automatically and quietly to dissipate the steam and provide fast and efficient drying of your instruments. 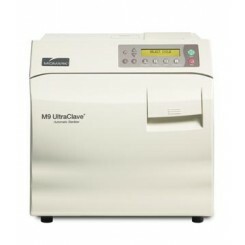 Click the links below to view the full product description. 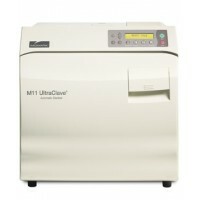 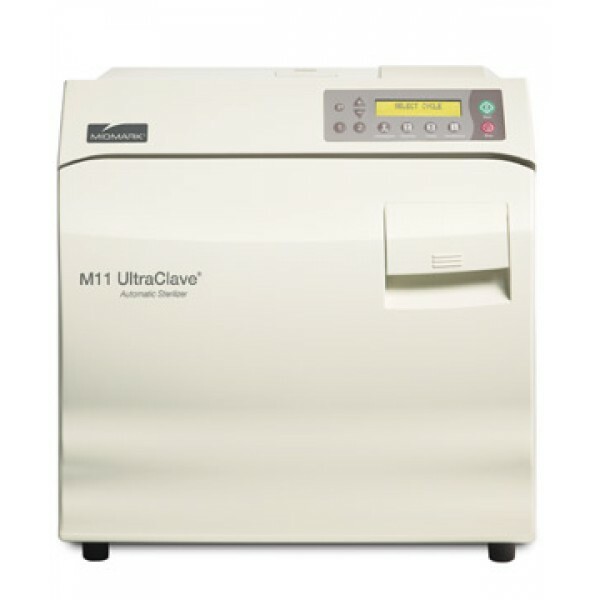 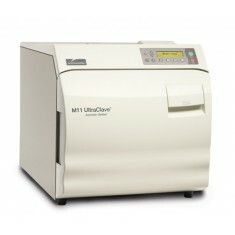 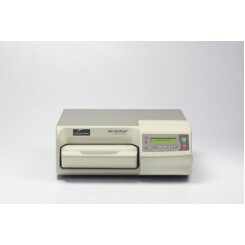 The Midmark M3 UltraFast Automatic Sterilizer is everything you need in an autoclave. 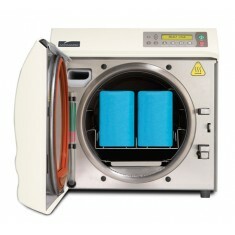 Sterilize unwrapped instruments and handpieces in just 6 minutes and pouched instruments in just over 10, with ..